Highly manoeuverable with two castor dollies, this can easily fit four standard file storage boxes with ease. Pursuant to its aforementioned high manoeuvrability, let me answer your question with one of my own, “who mightn’t use it?“ This entry level trolley is borrowed so often throughout the workforce. Tubular welded steel construction and a heavy duty particle board deck combine to give this heavy duty trolley durability and strength. 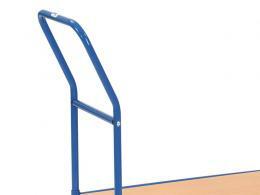 It’s quality powder blue coated finish makes it extremely durable. 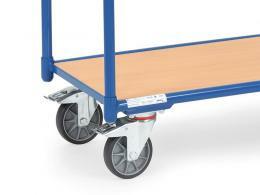 This industrial trolley is lightweight and therefore easy to use, making it a product accessible to all users. A platform trolley such as this one is a simple and cost effective product to make tasks involving moving heavy loads an easy job. 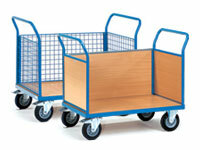 This pull along trolley features a beech veneered particle board deck. 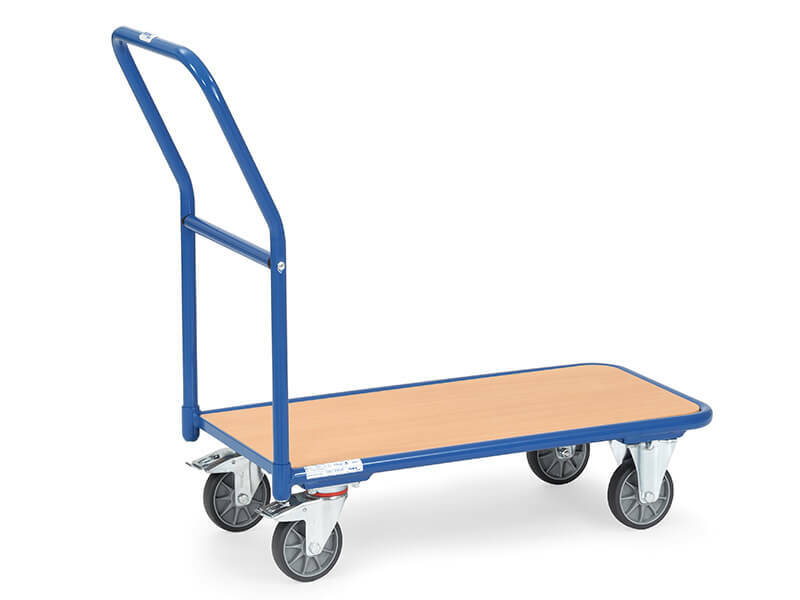 This particular heavy duty platform trolley can hold a 250-400Kg payload on 4 different sized platforms, 2 fixed wheels and 2 castors make this cart a dream to navigate.